William McKinley, Jr., the 25th President of the United States, was born in a white frame house where the newly built replica now stands on South Main Street (the original was moved to McKinley Heights), on January 29, 1843. He moved to Poland at age 9 to receive a better education. 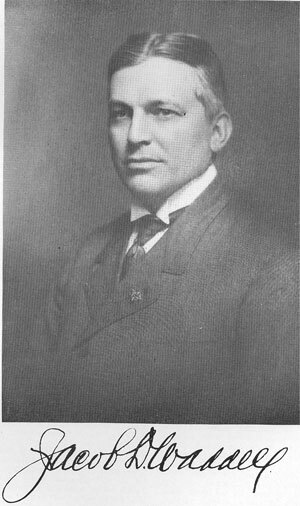 McKinley served in the U.S. Congress and as governor of Ohio before running for the presidency in 1896. As a longtime champion of protective tariffs, the Republican McKinley ran on a platform of promoting American prosperity and won a landslide victory over Democrat William Jennings Bryan to become the 25th president of the United States. 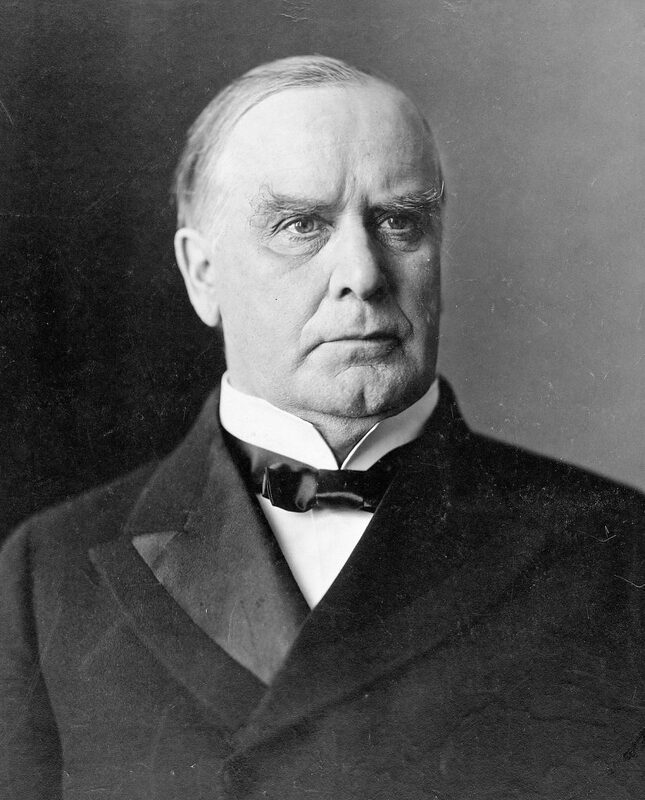 In 1898, McKinley led the nation into war with Spain over the issue of Cuban independence; the brief and decisive conflict ended with the U.S. in possession of Puerto Rico, the Philippines and Guam. In general, McKinley’s bold foreign policy opened the doors for the United States to play an increasingly active role in world affairs. Reelected in 1900, McKinley was assassinated by a deranged anarchist in Buffalo, New York, in September 1901. 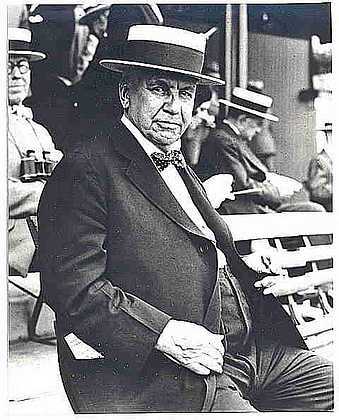 Harry Mozely Stevens (1855-1934) is best known for introducing and popularizing concessions at sports events. He soon developed the largest catering company in the United States, providing concessions for everyone from Churchhill Downs, to Candlestick Park in San Francisco. He also generated an idea for a new type of baseball scorecard. They were soon being used in 7 different ball parks around the United States. Stevens emigrated to Niles from England in 1892 where he worked as an iron puddler in the local mills. Once he became wealthy, Stevens gave a lot back to his community. Stevens died in 1934. In 1935, his wife donated a large portion of the most sought after property in Niles to the city for a park. The park sits at the end of Crandon Ave.
TODO: Note links to pictures of his grave in Union Cemetery, fact he is buried locally. Margaretta Thomas Clingan was a very active lady in Niles History. She was the daughter of John R. Thomas, founder of the Niles Fire Brick Company, and sister to W. Aubrey Thomas, the only Congressman ever elected from Trumbull County. 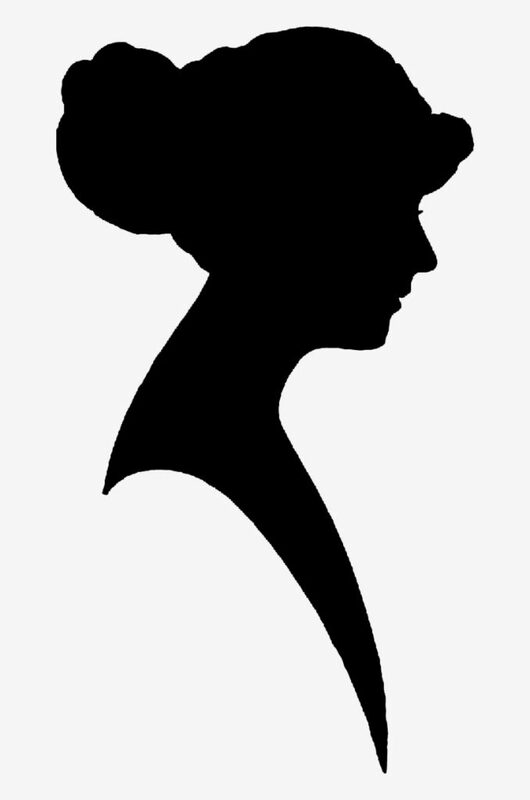 She was one of the leaders for the movement to construct McKinley High School (now Edison Junior High), helped establish Central Park after the old Central School was demolished, and was one of the leaders in support of the building of the McKinley Memorial. After her death in 1952, her family donated her mansion to be used as a local Y.M.C.A. Jacob Waddell (1870-1939) was a leading member of several Steel Companies in the Niles area, including Youngstown Sheet and Tube, Brier Hill Steel Company, the Mahoning Valley Steel Company (now part of GE plant), and the Empire Steel Corporation. When his renovated Empire Steel Mill was absorbed by the Corporation, Waddell moved on to serve as President of the Niles Bank Company and the Mahoning Valley Sanitary District. 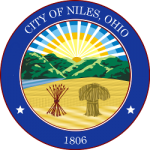 In 1931, he and his wife presented the City of Niles with a park – Waddell Park. 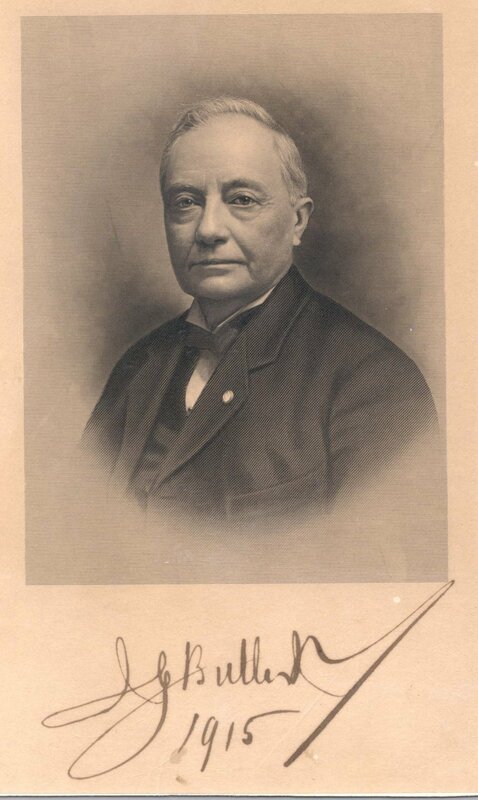 Joseph G. Butler, Jr. (1841-1927) was a major participant in the growth of steel and iron in the Mahoning Valley. Although he resided in Youngstown after 1863, Butler was originally from Niles, having attended the first school in Niles with William McKinley, Jr., who remained a life long friend. He started working within the Ward establishment at the age of 14, and by the time he was 21 he was the general office manager for all Ward Plants. He generously gave back to both his home community and beyond. His generosity can be seen in the McKinley Memorial and The Butler Art Museum, in Youngstown, both of which he is credited with funding.